Bristol Rovers midfielder Chris Lines misses the visit of Southend as he begins a three-match ban. Lines had an eventful nine minutes after coming off the bench against Portsmouth in midweek, winning and scoring a penalty before being sent off in the 2-1 defeat. Rovers boss Darrell Clarke will consider making changes after only one league win this season, with Alex Jakubiak and Gavin Reilly offering attacking options. Sam Matthews faces a fitness test on an ankle injury. Southend, who have manager Chris Powell serving a one-match touchline ban, could be without Timothee Dieng. 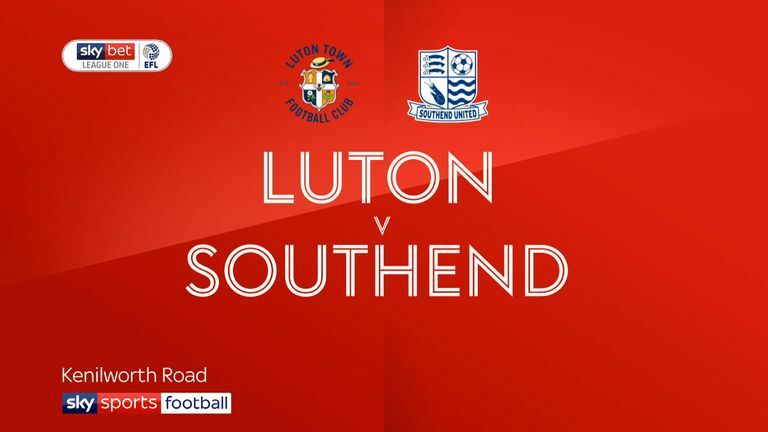 The French midfielder suffered a calf injury in Tuesday's 2-0 defeat at Luton and was replaced at half-time by Luke Hyam. Shawn McCoulsky will be hoping to win a recall in the Shrimpers' attack as he is currently on loan from Rovers' neighbours Bristol City. Midfielder Sam Barratt (knee) and Harry Lennon (broken toe) are likely to miss out again. 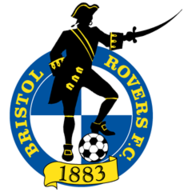 Bristol Rovers are unbeaten in their previous seven league meetings with Southend, but have only won twice in that run (D5). Southend have only won one of their previous 10 league games at the Memorial Stadium (D3 L6), a 3-2 victory in November 2012. 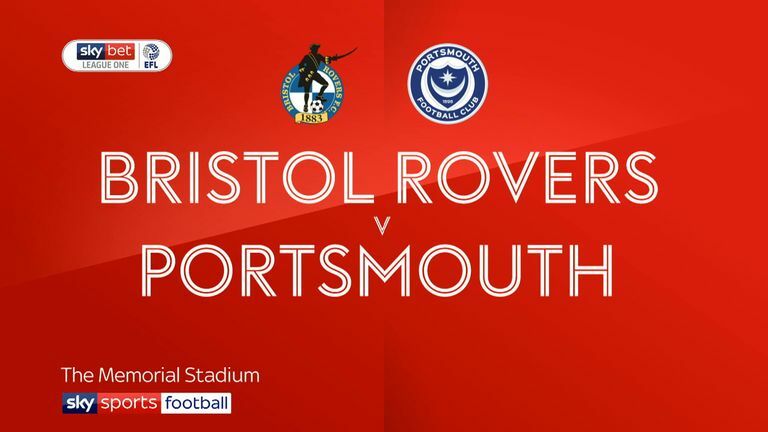 Bristol Rovers have lost their last two home league matches, with the winning goals scored in the 89th minute (Accrington) and 87th minute (Portsmouth). 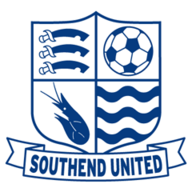 Since Chris Powell became Southend manager in January, the Shrimpers have only lost back to back League One games once - losing to Blackburn and Oxford in April. Southend's first two league goals under Chris Powell were scored from outside the box - since then, all 29 have been scored from inside the box.